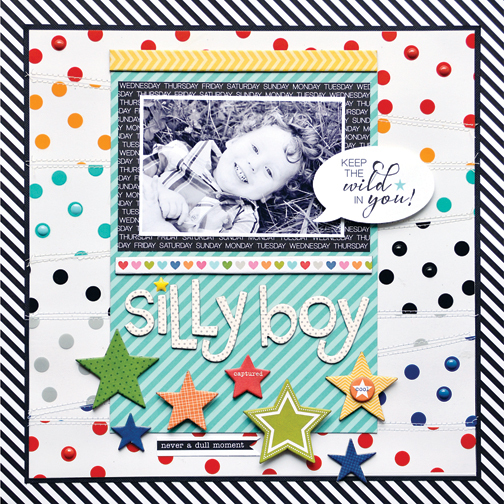 Introducing Clear Cuts, a clearly cute series of embellishment papers. Clear Cuts are 12x12” transparency overlays available in our signature Bella Blvd color line, including metallic gold & silver. Clear Cuts are perfect for mixed media projects, banners, scrapbooking layouts & mini albums too! Mix & match Clear Cuts with Color Chaos, or your favorite Bella Blvd collection.